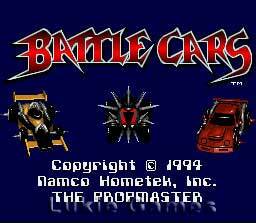 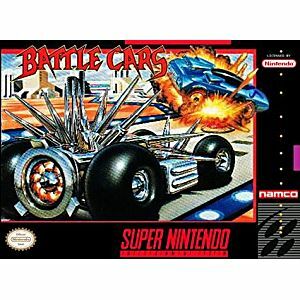 Battle Cars SNES Super Nintendo Game Cartridge Cleaned Tested and Guaranteed to Work! 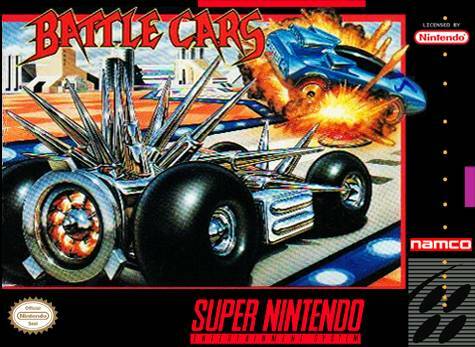 Insane Speed-Car Combat!- Special moves: side swipes, bootleg turns, and more! 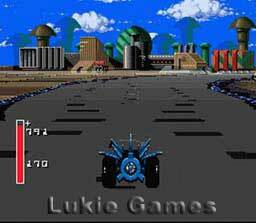 !- Speed like you won't believe!- 8 throbbing megs of high speed thrills!- 32 tire busting tracks!